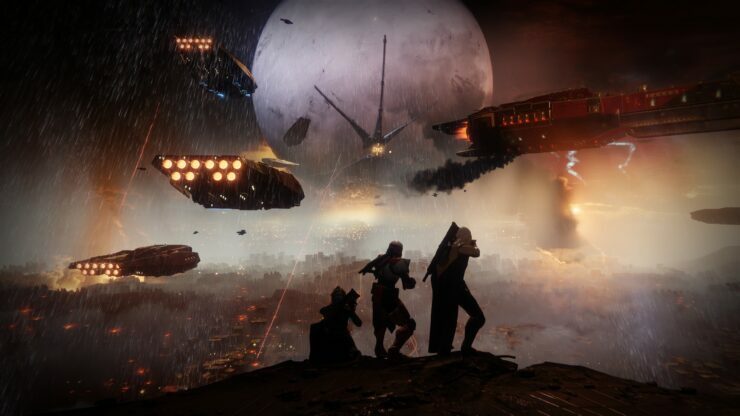 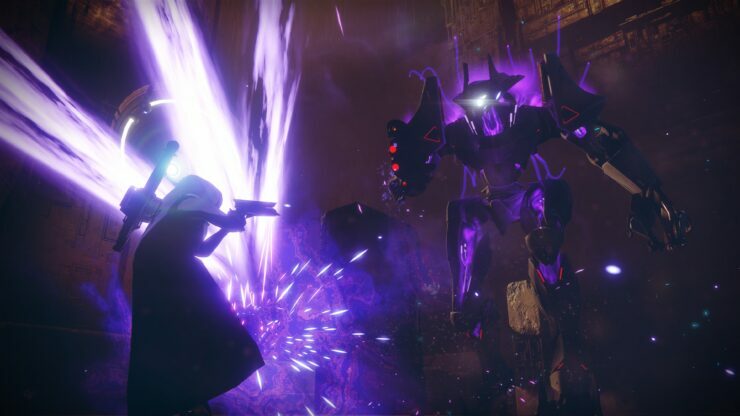 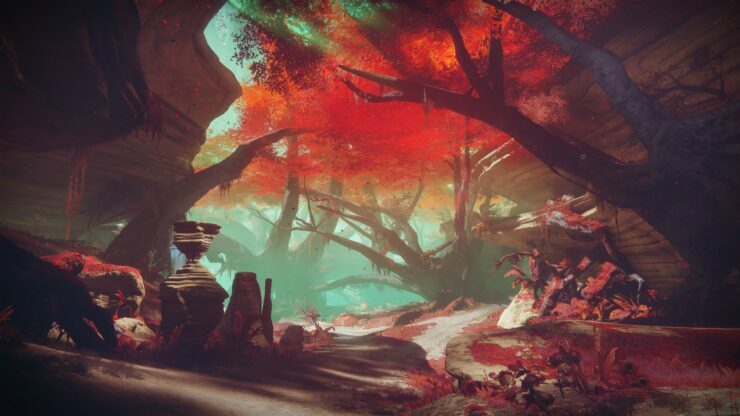 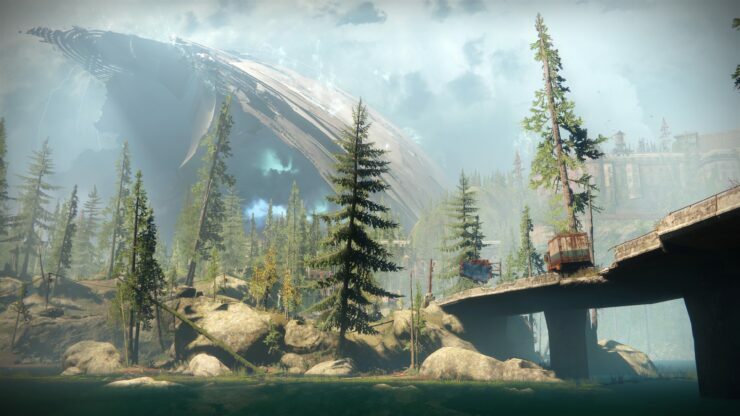 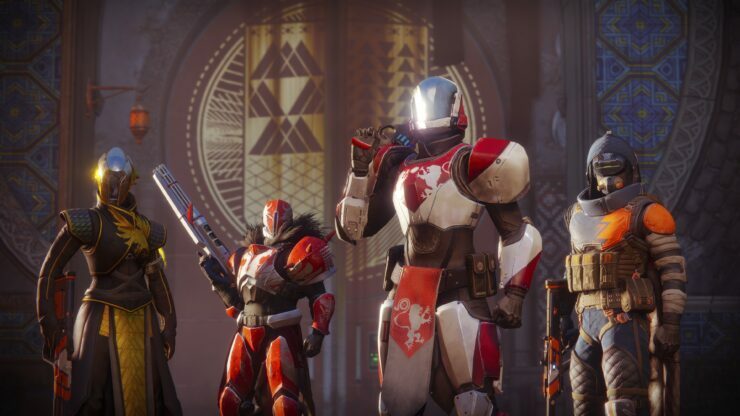 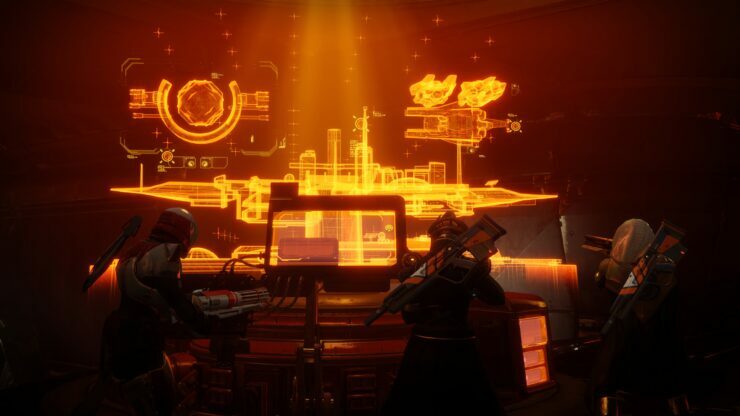 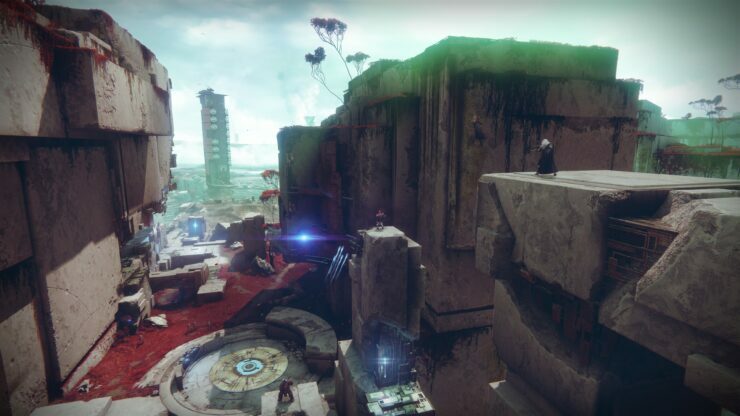 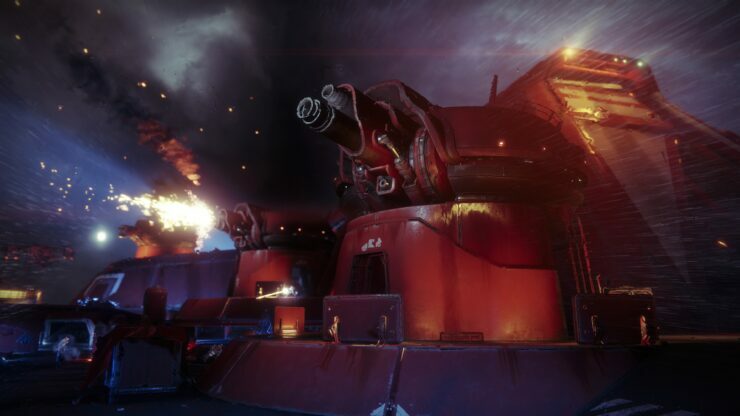 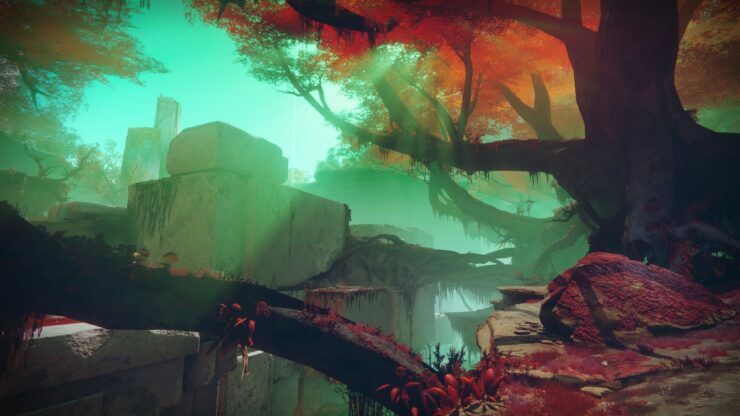 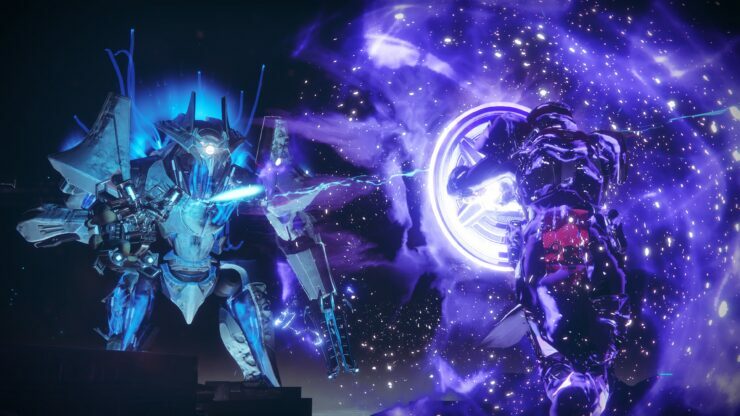 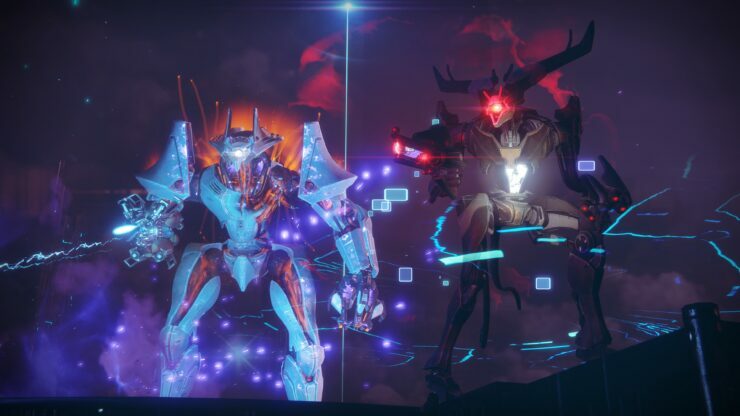 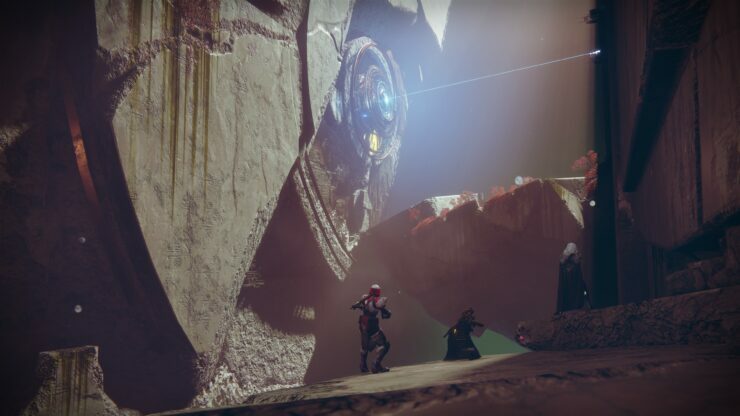 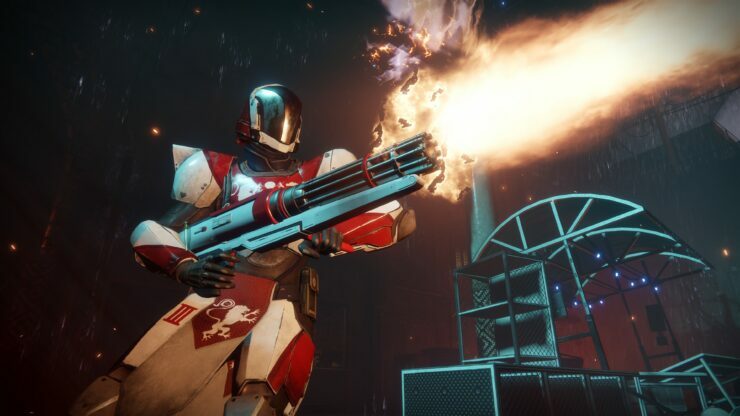 Bungie revealed yesterday that Destiny 2 PC would launch with a slew of bespoke features like Ultrawide (21:9 support), 4K support, uncapped frame rate, adjustable Field of View (FOV) slider, text chat, custom key mapping and lots of graphics settings to tweak. 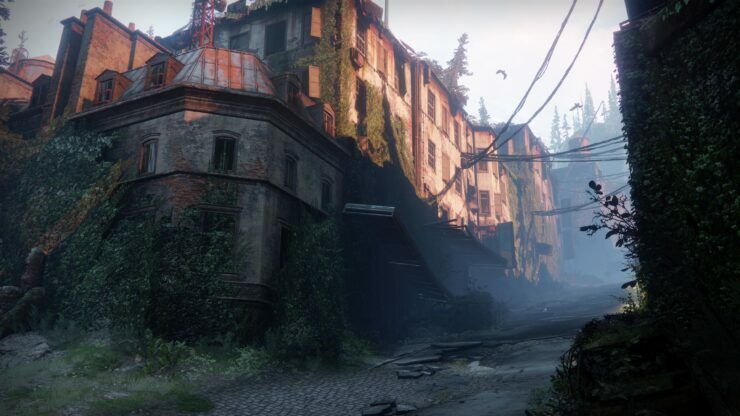 The developer partnered with NVIDIA to showcase the game on PC at the event, with configurations powered by GTX 1080Ti cards. 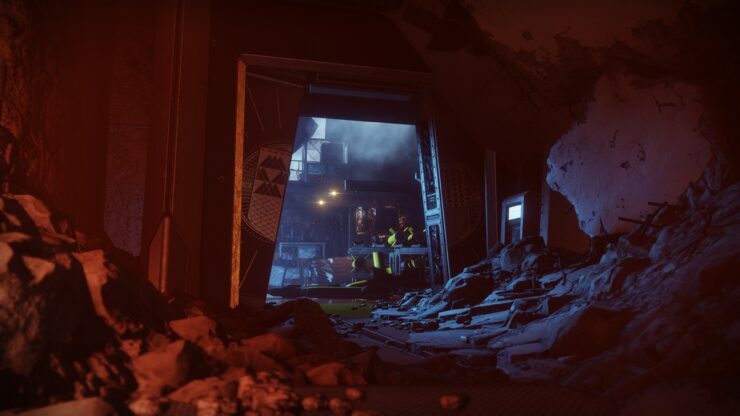 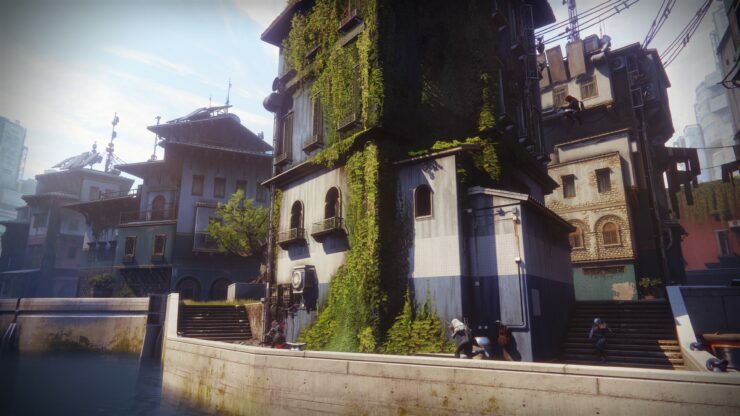 As a result, NVIDIA also offered a couple of Destiny 2 PC screenshots taken at 4K resolution via their press site; you can find them below. 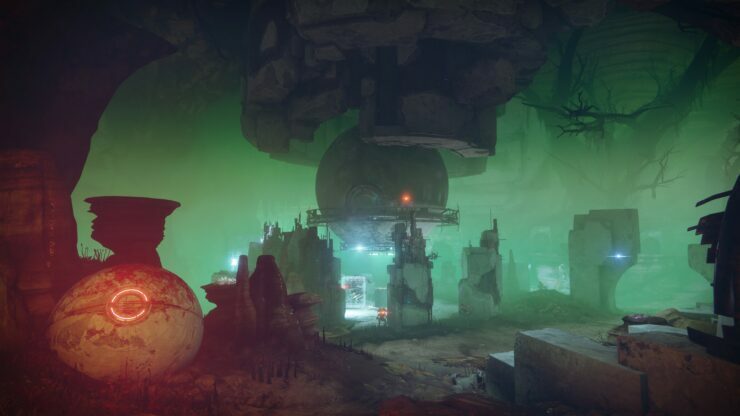 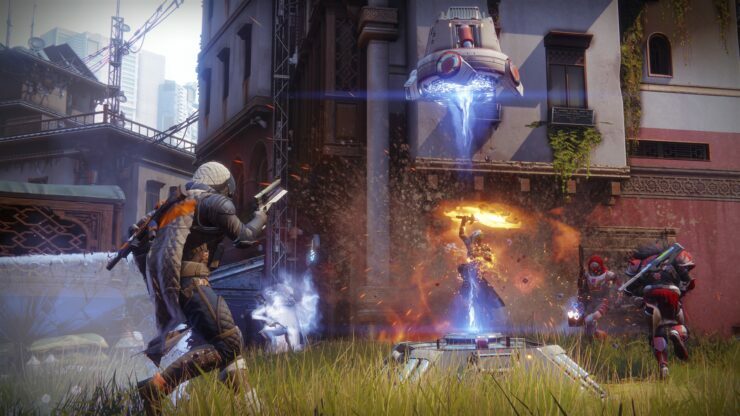 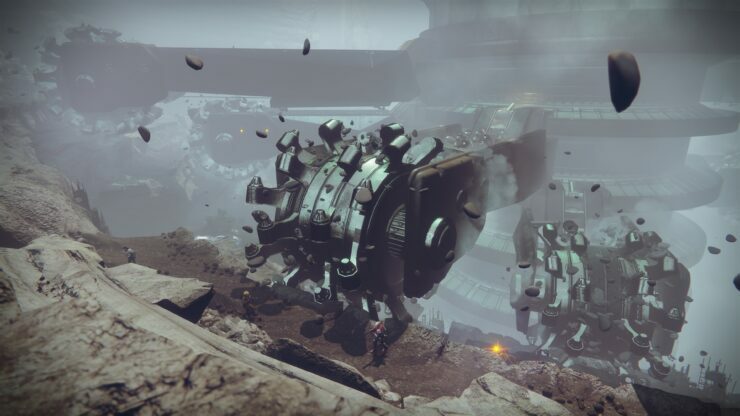 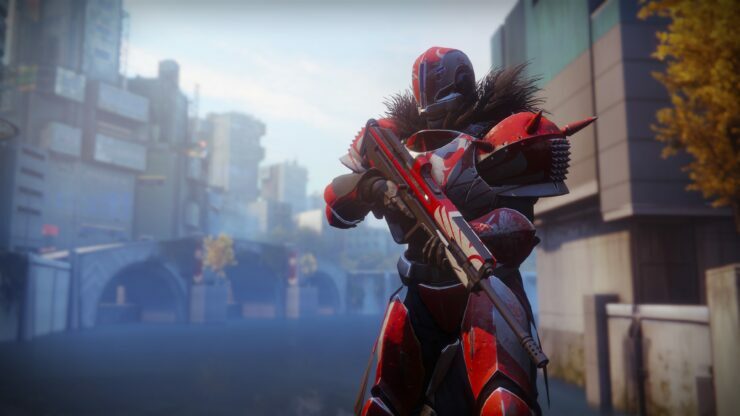 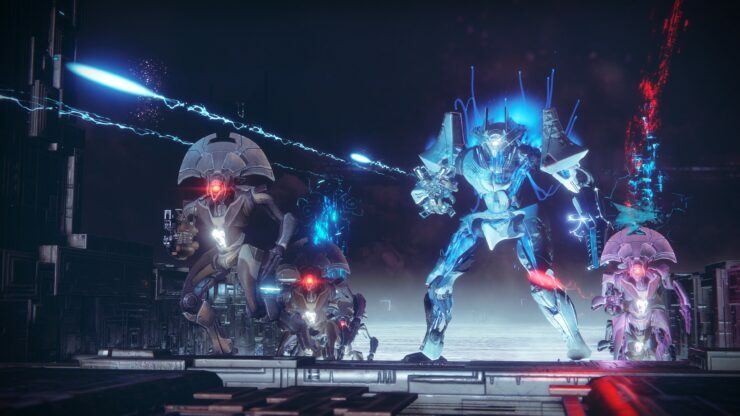 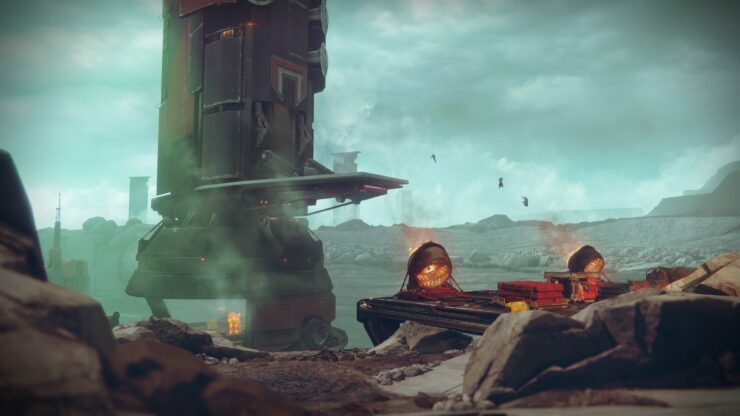 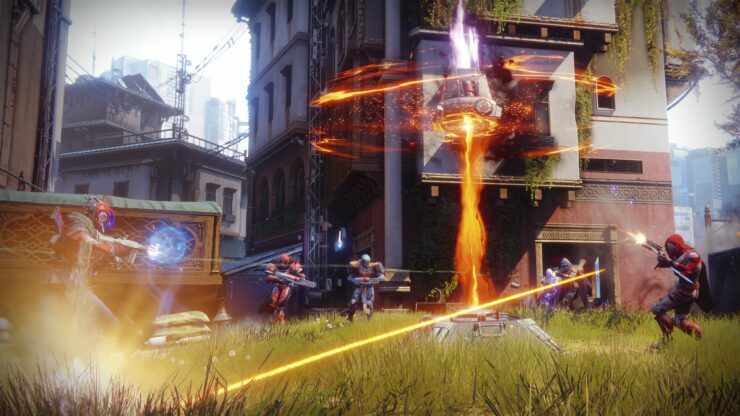 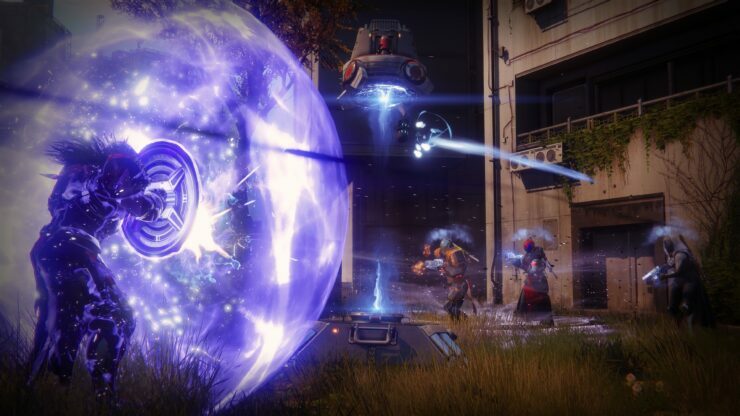 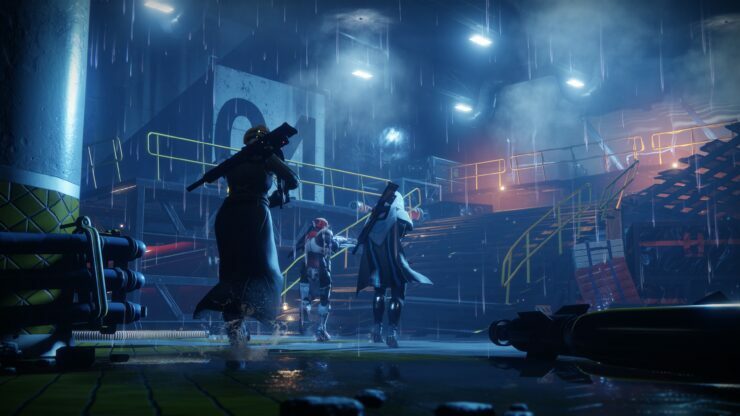 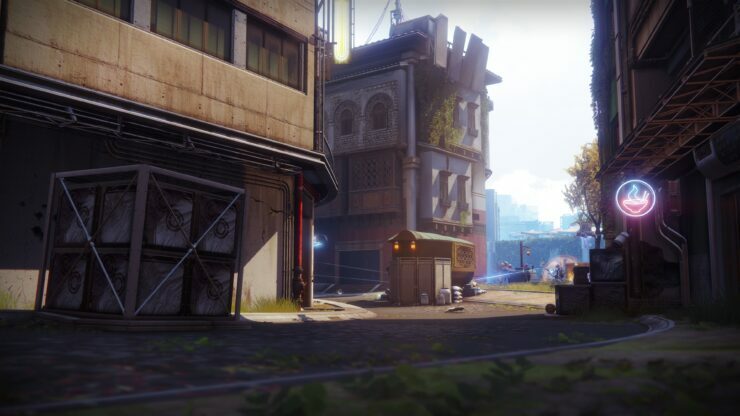 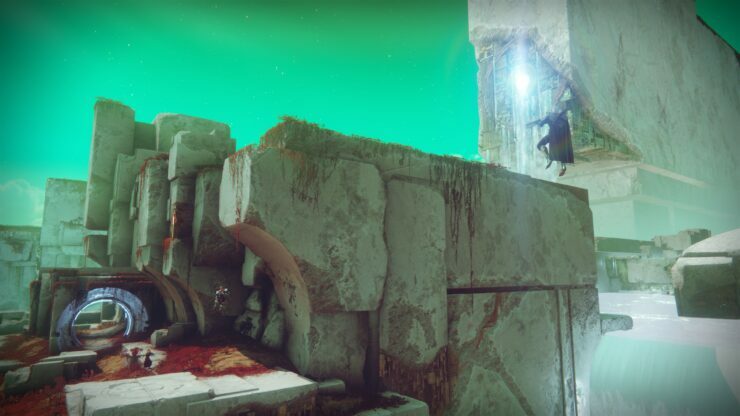 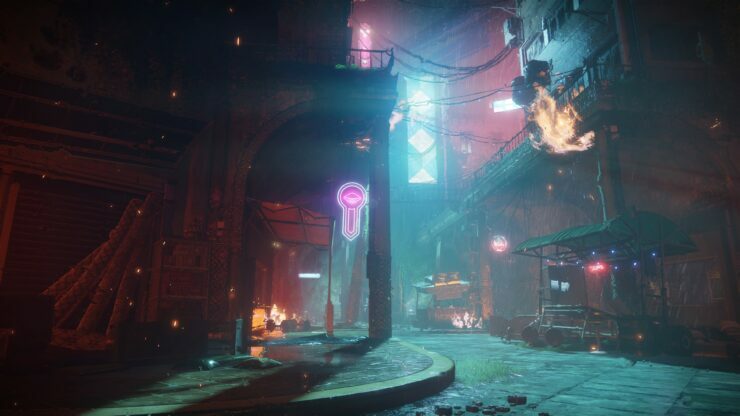 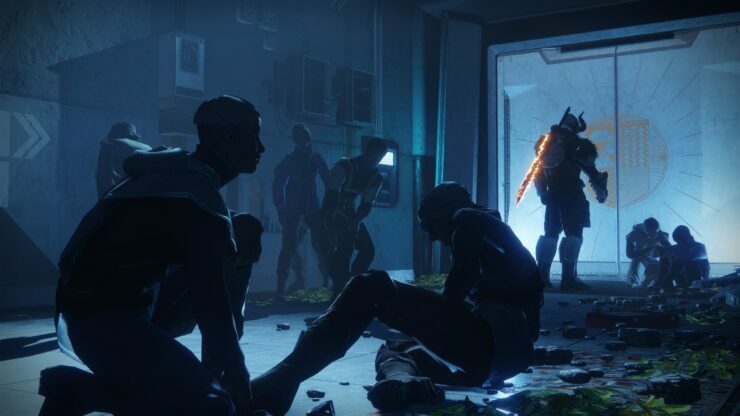 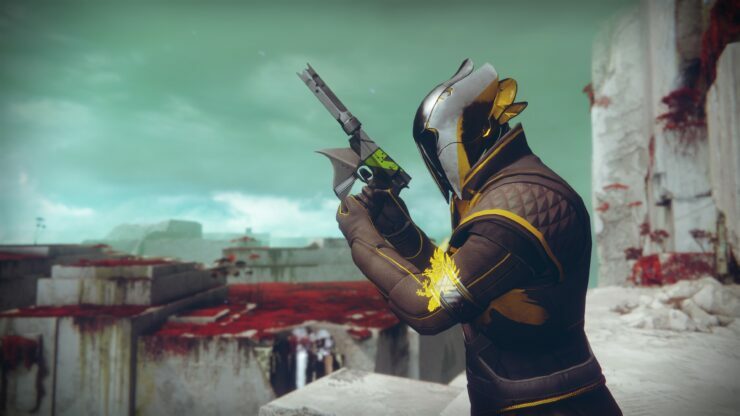 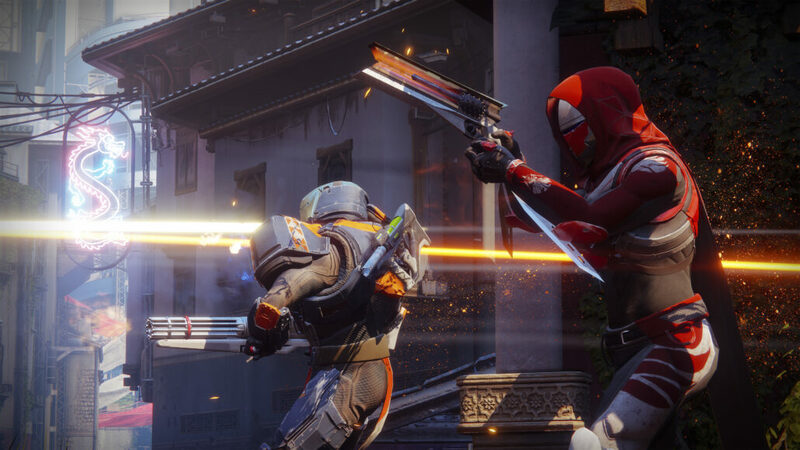 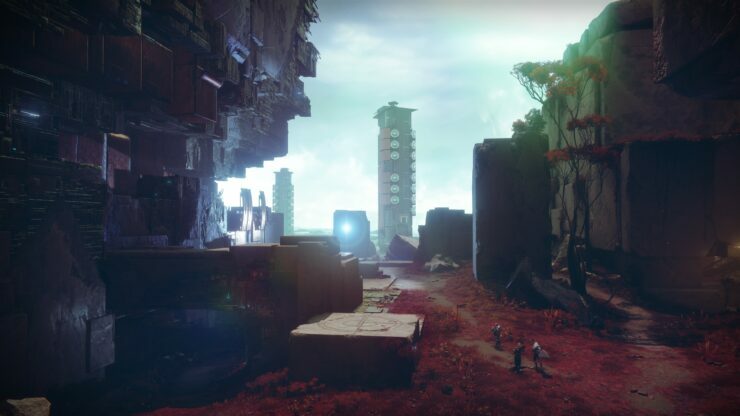 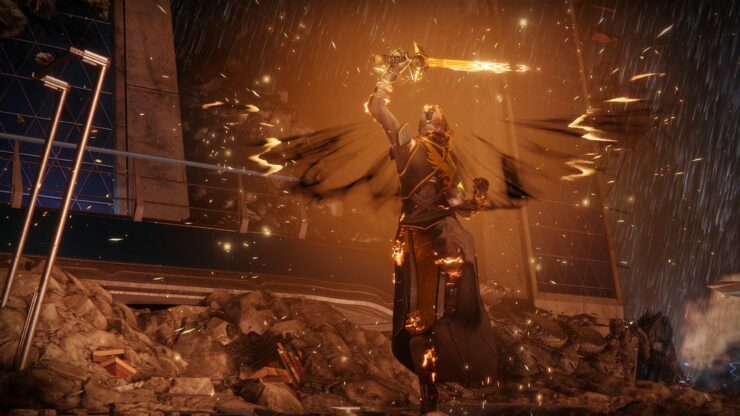 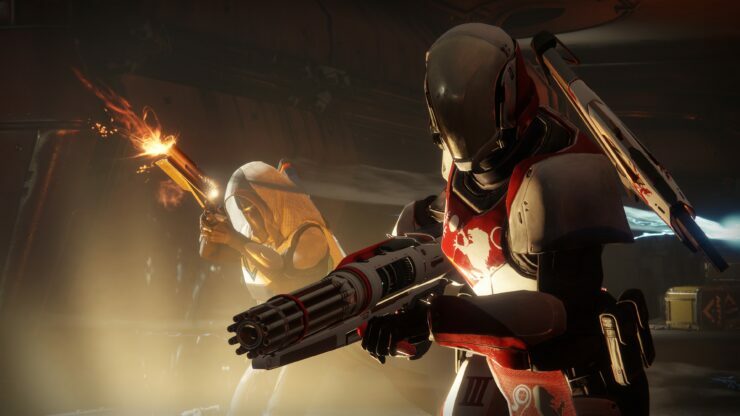 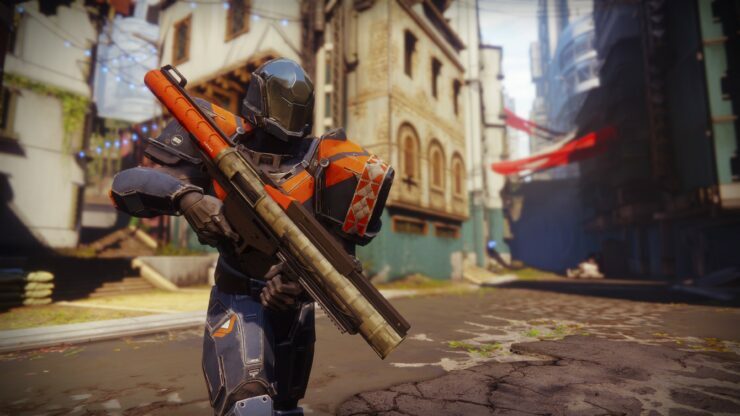 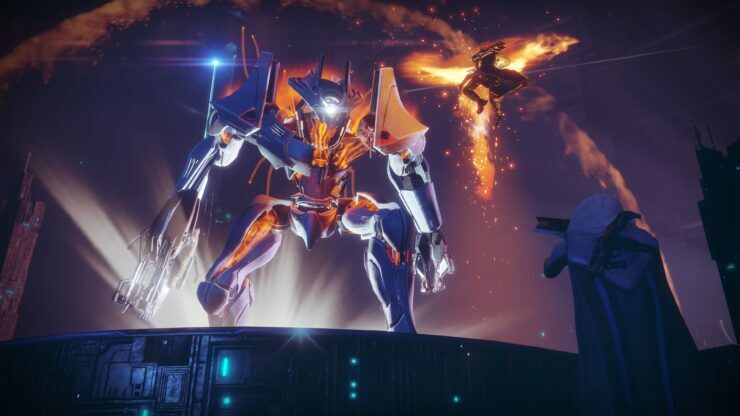 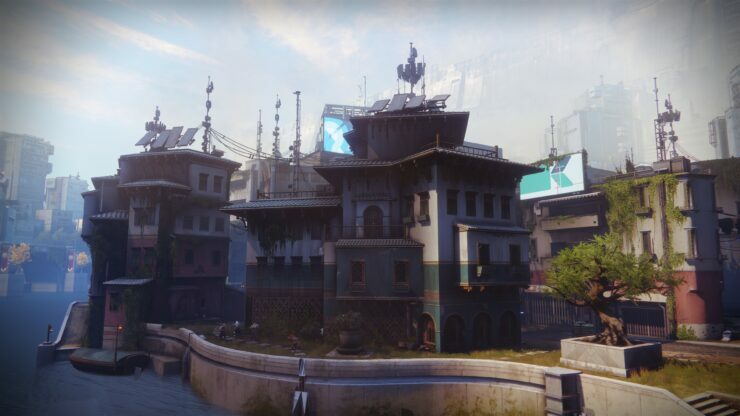 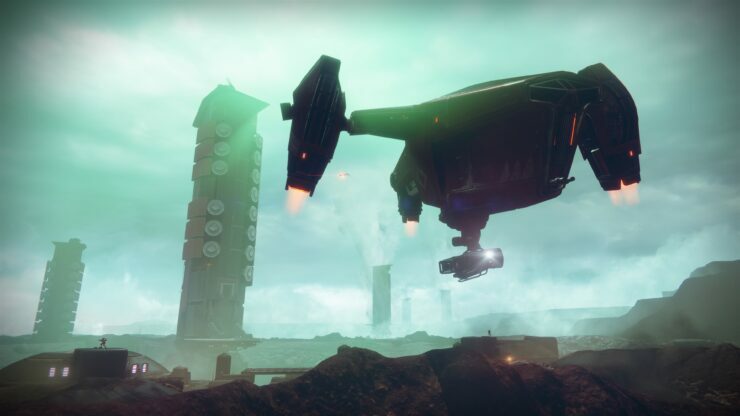 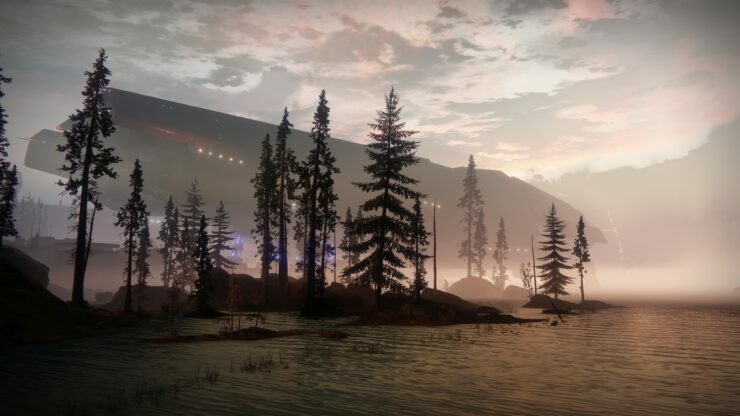 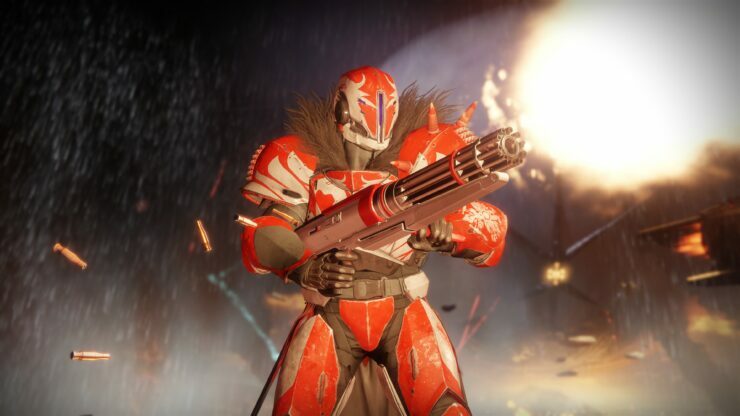 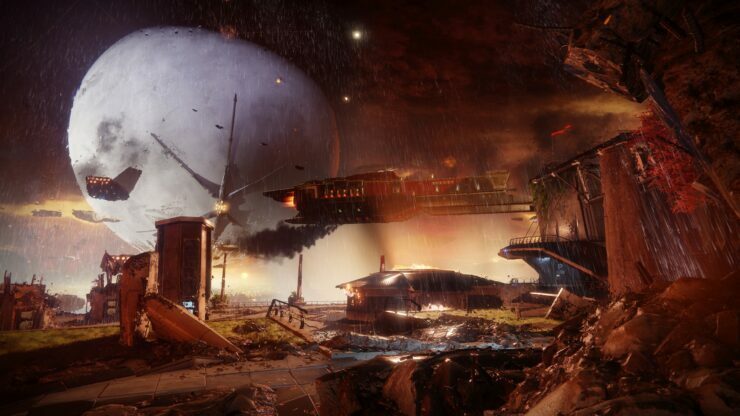 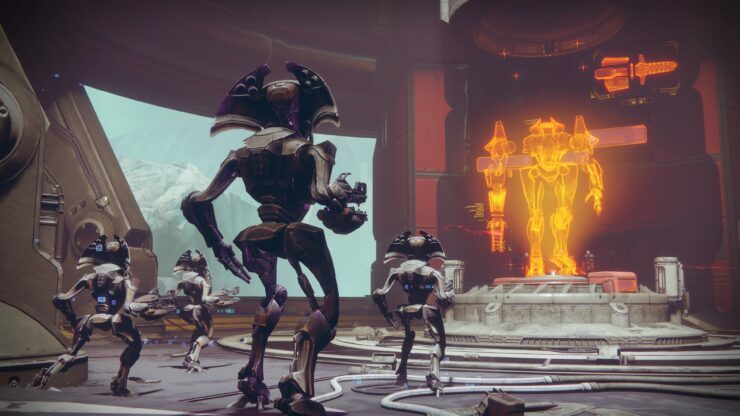 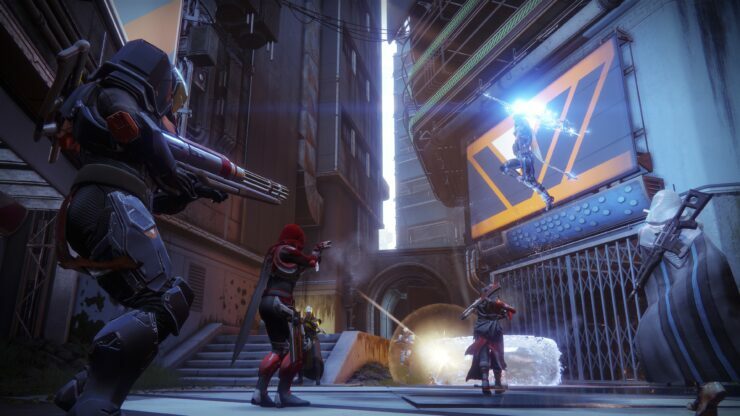 PC Gamer spoke with Bungie’s PC lead developer David Shaw at the event, who revealed additional information on this version of the game. 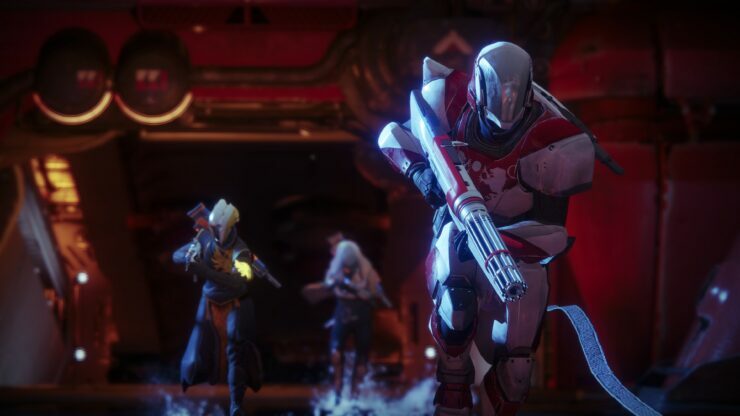 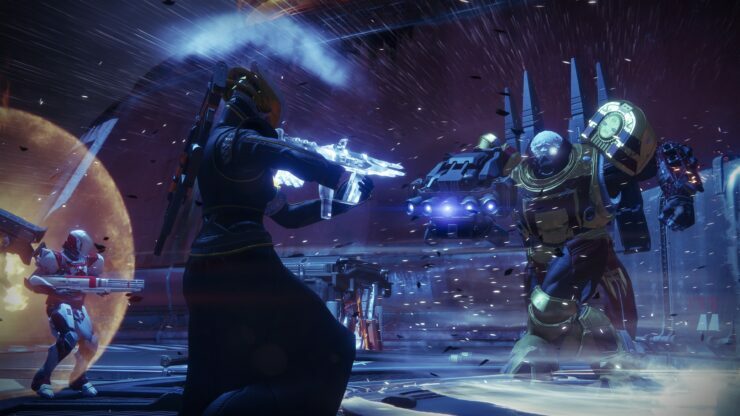 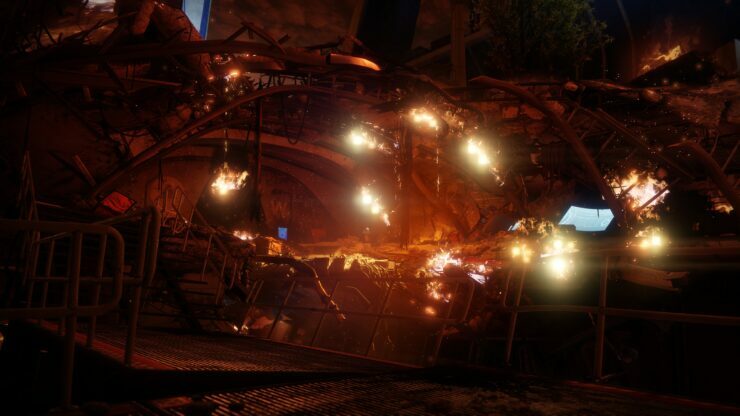 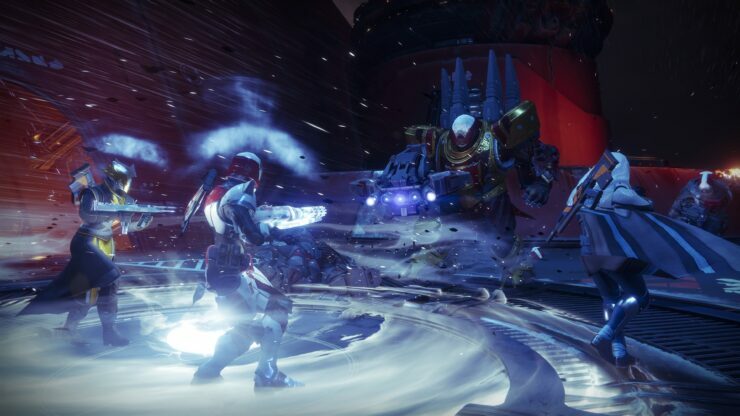 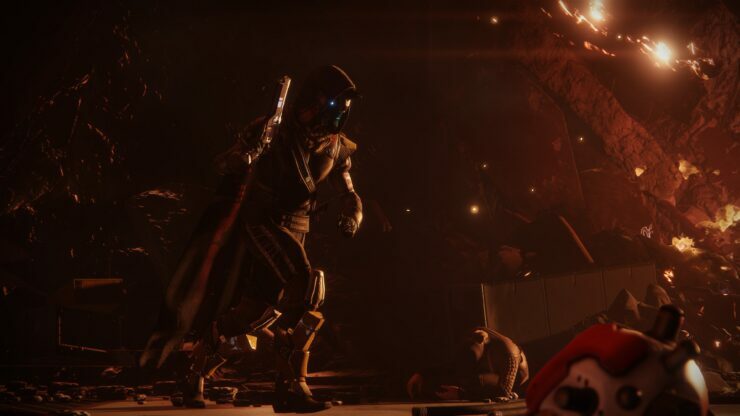 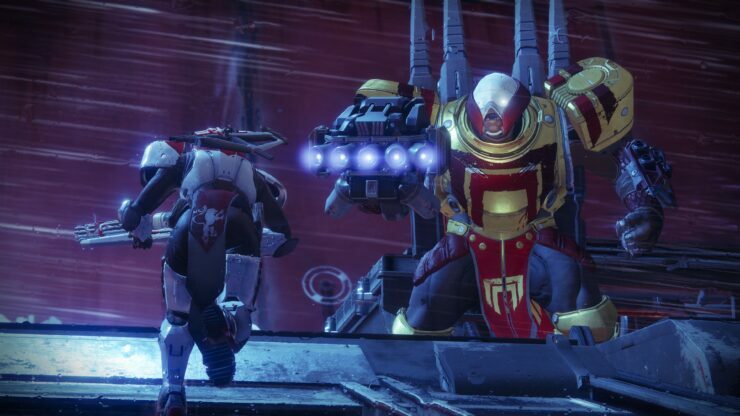 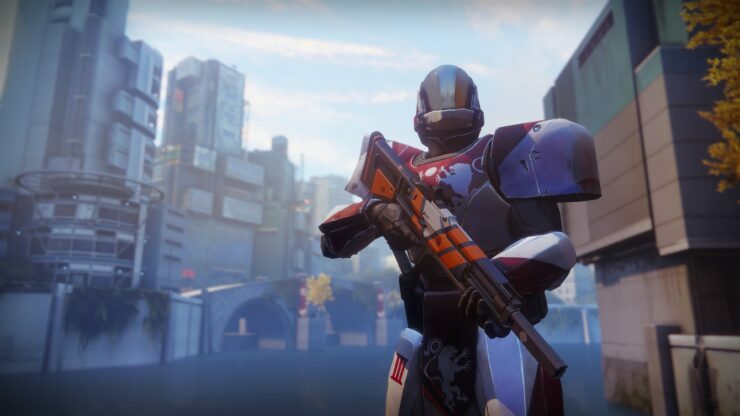 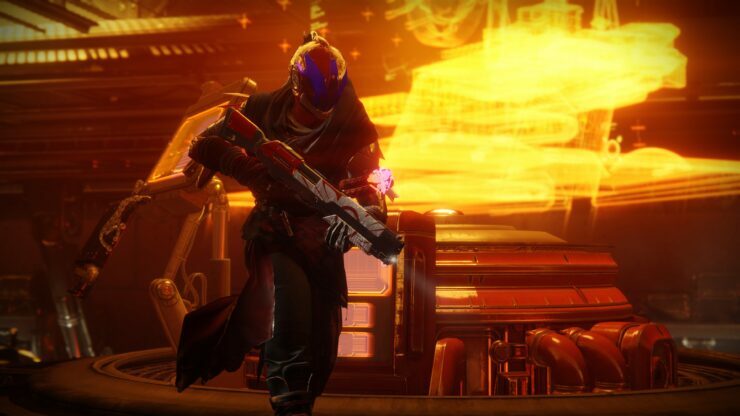 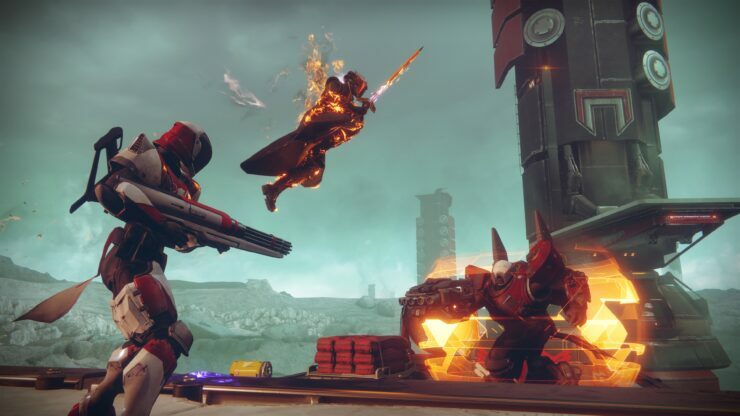 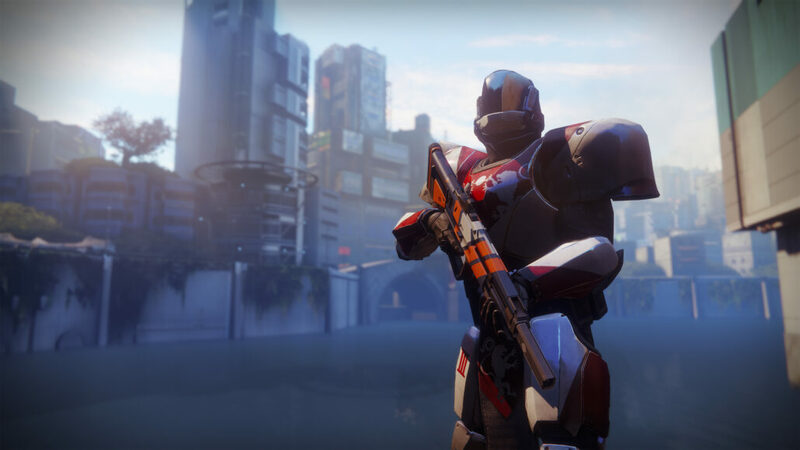 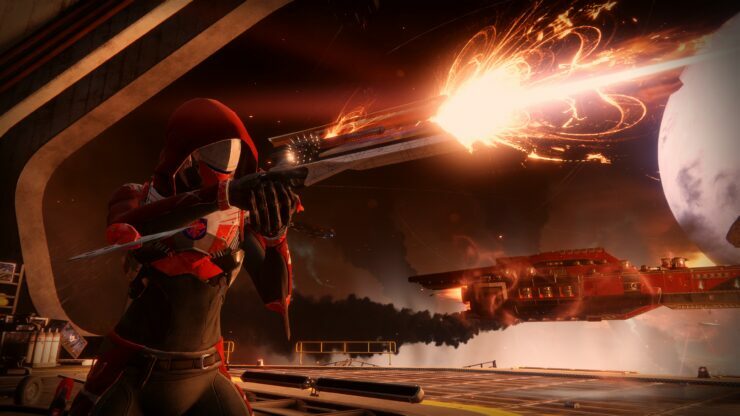 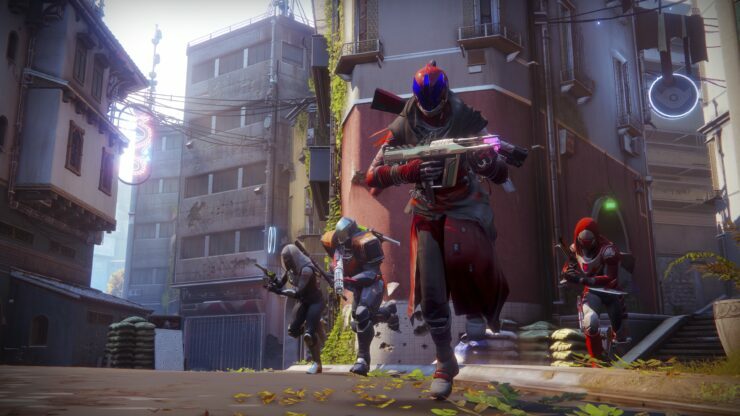 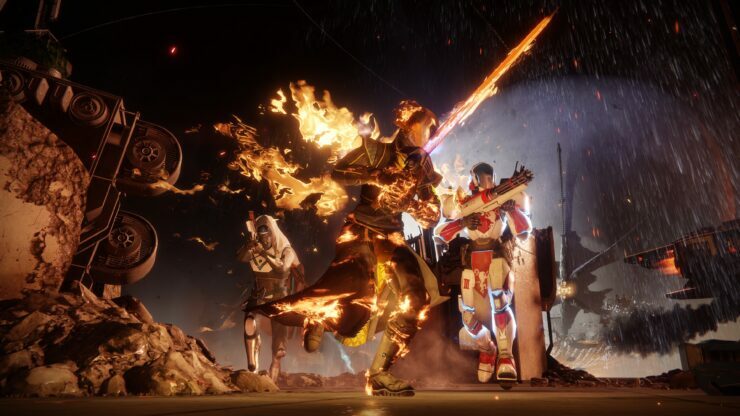 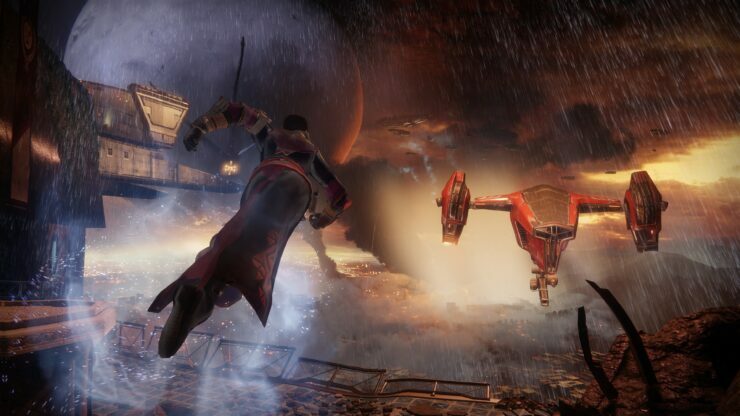 Bungie is working with Vicarious Visions, known for the Skylanders games and their upcoming Crash Bandicoot N.Sane Trilogy remake, to make Destiny 2 PC. 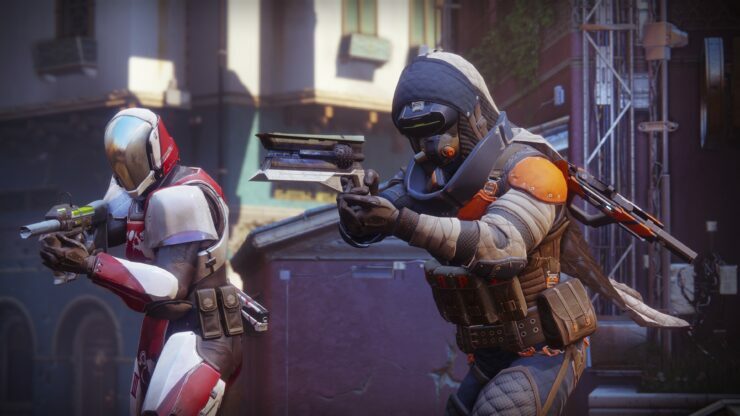 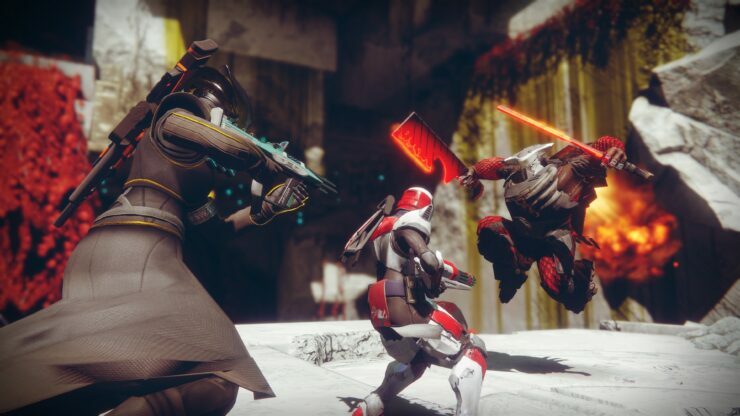 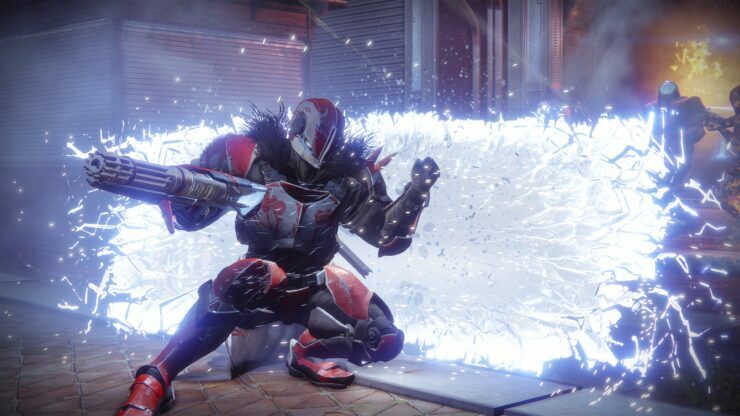 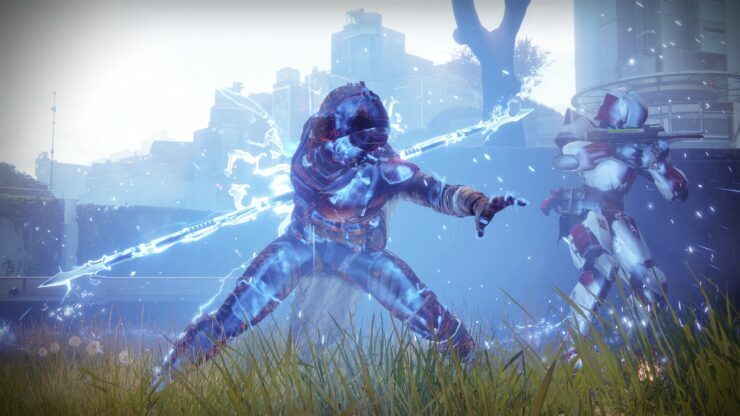 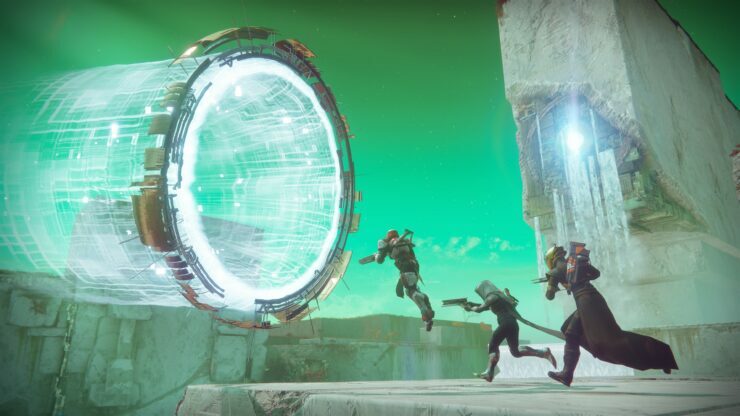 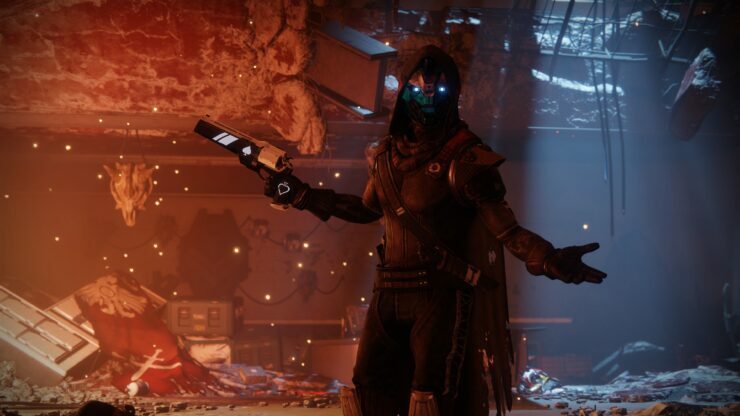 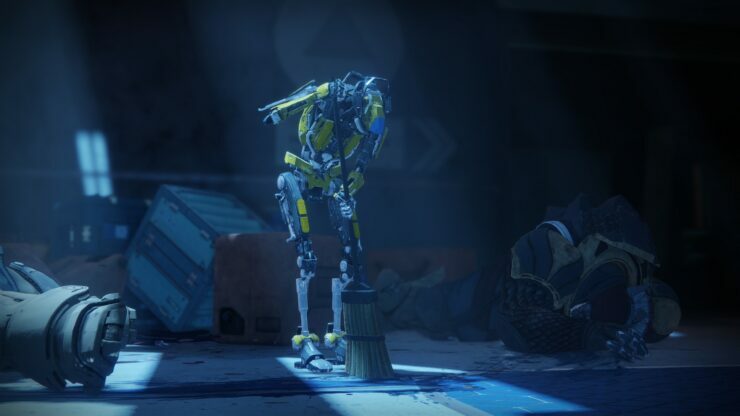 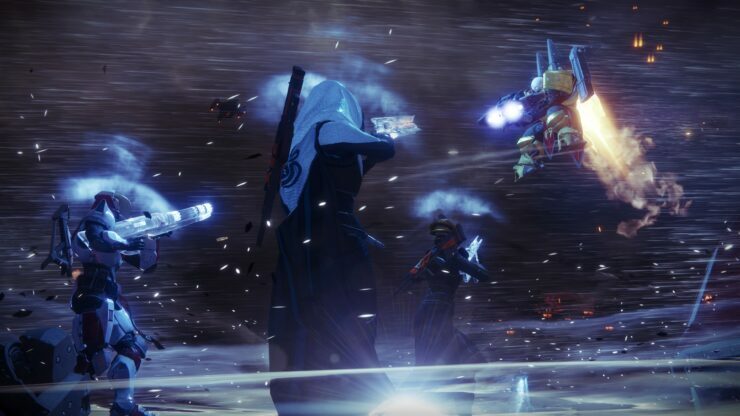 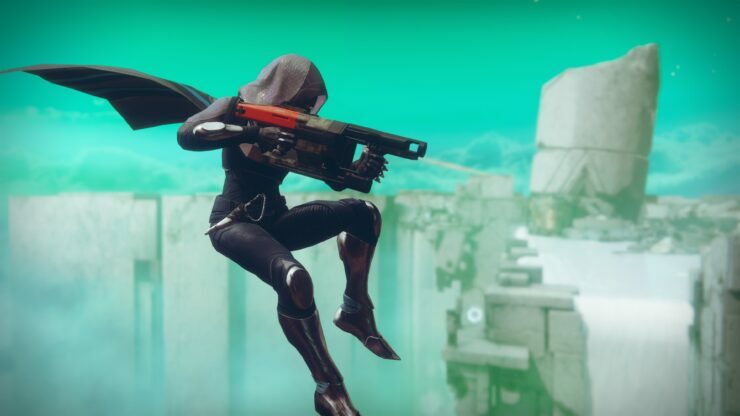 There won’t be dedicated servers (on any platform), but character transfers may happen eventually, something that’s all the more important since we learned that Destiny 2 PC will not launch alongside the other platforms on September 8th but at a later date. If character transfers were enabled, folks could start playing on PlayStation 4 or Xbox One and then continue on PC whenever it’s released on the platform. 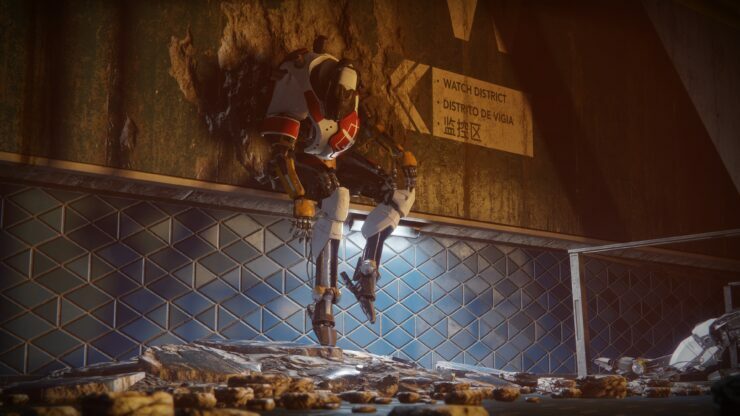 Finally, you can find below a huge amount of screenshots shared by Activision via press release, divided by category. 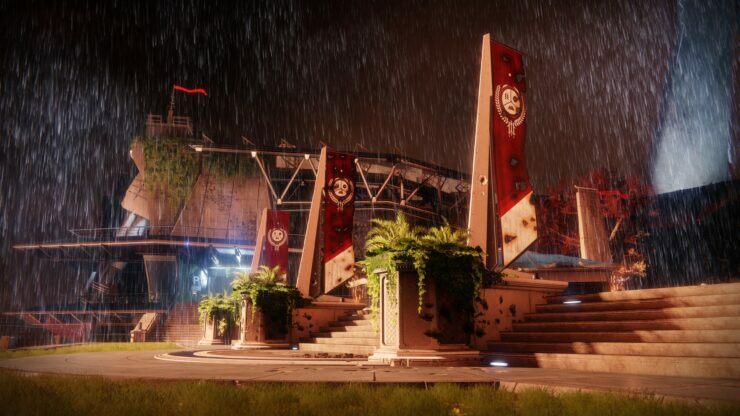 These are not platform specific, but they still look very nice at 4K resolution.